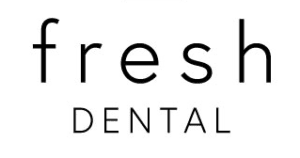 We understand that toothaches and other emergency dental conditions can be frustrating and inconvenient. We are well equipped and trained to handle your concerns. Call us if you are experiencing any of these conditions.